For a number of years, Beatrix was focussed on dealing with the long term illness of her husband. 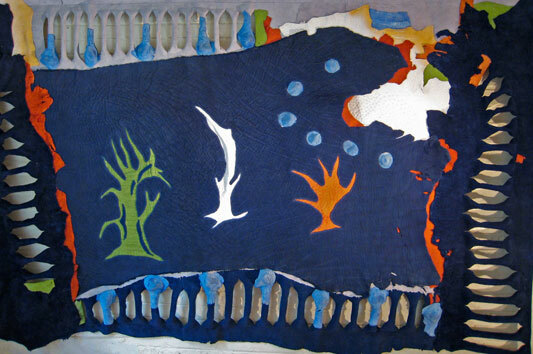 Following his death in 2010, Beatrix began working on a selection of exciting new works that are filled with colour, celebrating the amazing textures of the leathers that define her work. With "The Awakening" Summer Exhibition, Beatrix says she hopes to introduce her work to a new generation of art lovers. 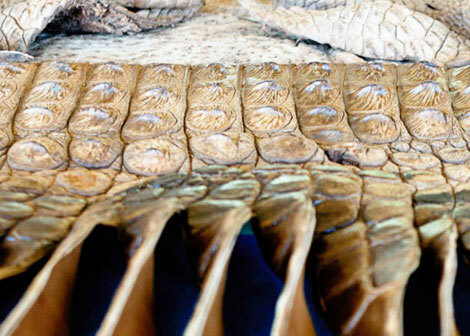 South African audiences will be tantalised by the rich textures of her artworks that are created using leathers from ostrich and elephant to crocodile, buffalo and other skins. Working exclusively in leather, Beatrix is noted for producing meticulously handmade installation works that make a powerful statement and "The Awakening" Exhibition provides a fresh and inspirational collection showcasing the evolution of Bosch’s aesthetic and defining the significance of her contribution to South African contemporary art. 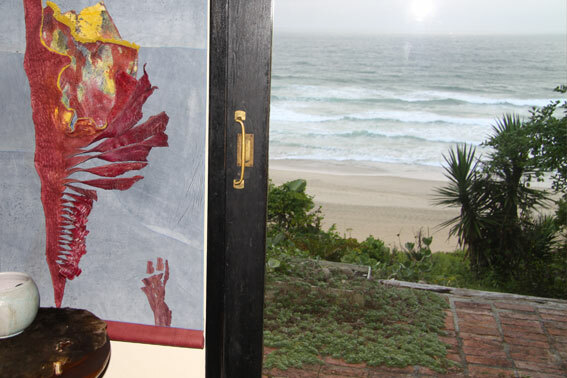 The exhibition will be on display at her beachfront home in Wilderness during the summer season. 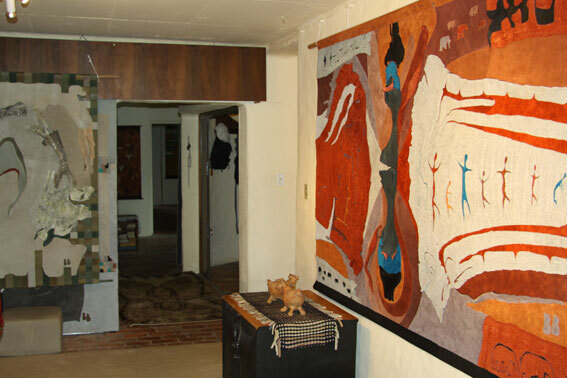 Her unique artworks created in leather have been inspiring the world since 1969 and the technique originated and developed by the artist herself has brought her international acclaim over the past four decades. Her works are sought after by private collectors as well as corporates, the public sector, interior designers and architects around the globe. Her passion and vision, strong sense of colour and texture transforms the leather medium into sophisticated designs. 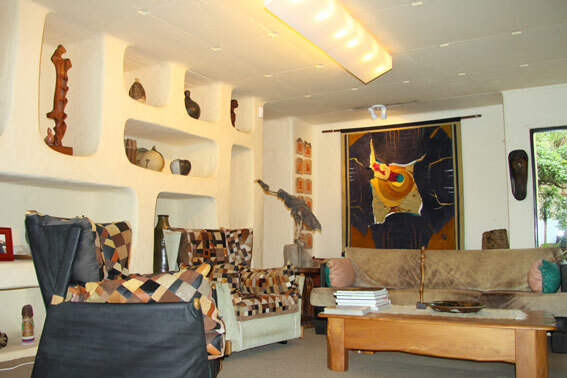 She did and does special commissons for corporations and private homes. 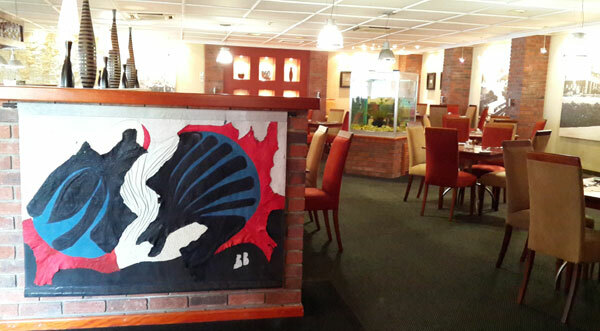 Her biggest work is ‘Prelude’ (3 x 27m) hangs in the State Theatre, Pretoria. 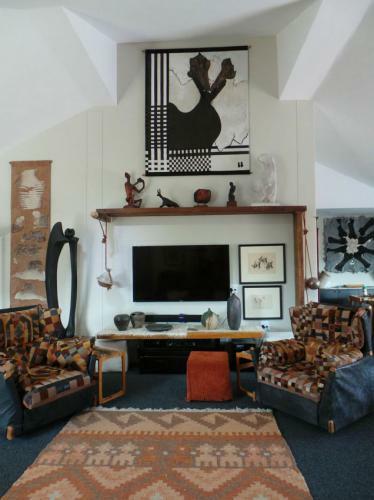 Don‘t miss the opportunity to view this stunning collection of original artworks celebrating the ‘Awakening’ of one of South Africa‘s great artists. * Only leather from culled or domesticated animals is used, and never skins from endangered species or animals killed only for their skins.